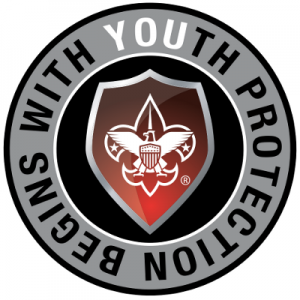 You may also contact your Scout Executive of this report, or any violation of BSA's Youth Protection policies, so he or she may take appropriate action for the safety of our Scouts, make appropriate notifications and follow up with investigating agencies. Also see Scouting's Barriers to Abuse. If you are a staff member of a volunteer Scout leader who has reason to believe that a child is a victim of abuse or neglect, what should you do? (Items 1 and 2 apply to all situations, not just Scouting activities. 2. You must make an immediate oral report to the local child protection service or law enforcement agency. Most law enforcement agencies now respond to 911. The local child protection service is listed in the telephone book (800 252-2873). The call can be made anonymously. Be prepared with as many details as possible. Be sure to ask about the kind of response to expect and what further action you should take if you think there is an emergency. 4. If you are unable to reach the Scout Executive, you must then contact the 2nd contact listed below. 6. You must also prepare a written report with as many details as possible and submit this report to the Scout Executive as soon as possible. The information in this report will be made available to the agency responding to your oral report of child abuse or neglect. Do not investigate; just write down what you know about the situation. The Scout Executive (or his designee) will assist you with the preparation of this report, if needed. 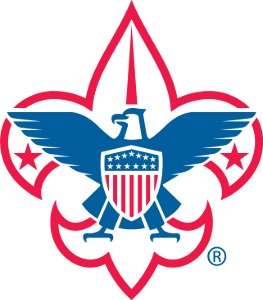 This information will also be used by the Scout Executive to make a proper report to the national registration services of the Boy Scouts of America. 7. "Reason to Believe" means evidence which if presented to individuals of similar background and training would cause those individuals to believe that a child was abused or neglected. Under no circumstances are you to investigate or ask others to look into it. Confidentiality is a must as well as immediate reporting. When in doubt, report.